WhatsApp is one of the most popular Instant Messenger with over 1 billion active monthly users. It uses voice and video calls, text messages and other media to let the users share information and communicate with each other. But the only drawback in WhatsApp is that it does not have a system of authenticating the users once it is launched. So if you also want to protect your important messages or personal data on WhatsApp from getting leaked then we are here with the solution to secure your WhatsApp with a pattern or password. You can use a third-party app to put a lock on your WhatsApp and secure it from unauthorized users. AppLock can lock your all apps including Facebook, WhatsApp, Gallery, Messenger, Snapchat, Instagram, SMS, Contacts, Gmail, etc. 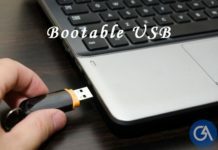 It prevents unauthorized access and guards privacy. 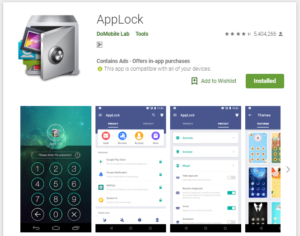 Step 1: Download and Install the AppLock from Google Play Store. Step 2: Open it and draw an unlock pattern for the application. And then add a security email account. Step 3: Now under General category, search for WhatsApp and click on it. Agree to the permissions by turning on the toggle of Permit usage access. Step 4: If you want to add a password instead of pattern to protect your app then go to the Protect option from the right side. Click on Unlock Settings and then click on Password. Now, just enter a password and your new password will get saved. That’s it. Once the process is completed WhatsApp will have a lock sign beside its name. From now onwards whenever you will open WhatsApp you have to draw the same pattern/password which you have entered in the second or fourth step respectively. 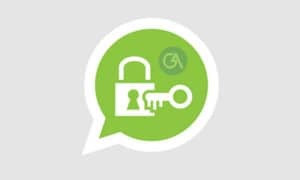 You can also use another app named as Security Master (CM Security) to lock your WhatsApp and protect your chats and privacy. 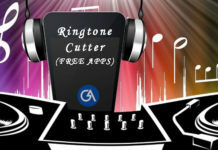 There are a number of third-party apps available on Google Play Store for locking your Android apps but these two are most trustworthy. So guys just try out any of these two and let us know in case of any doubts, we are always here to help you.